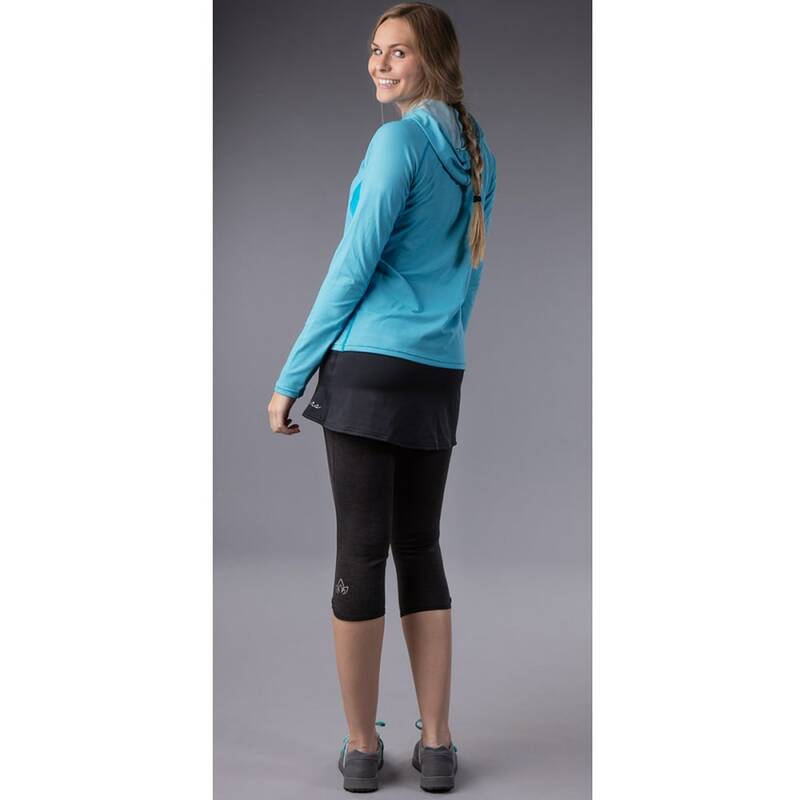 Combining function with a bit of style for those times you go on the water, these base layer capri pants feature a lightweight over-skirt. 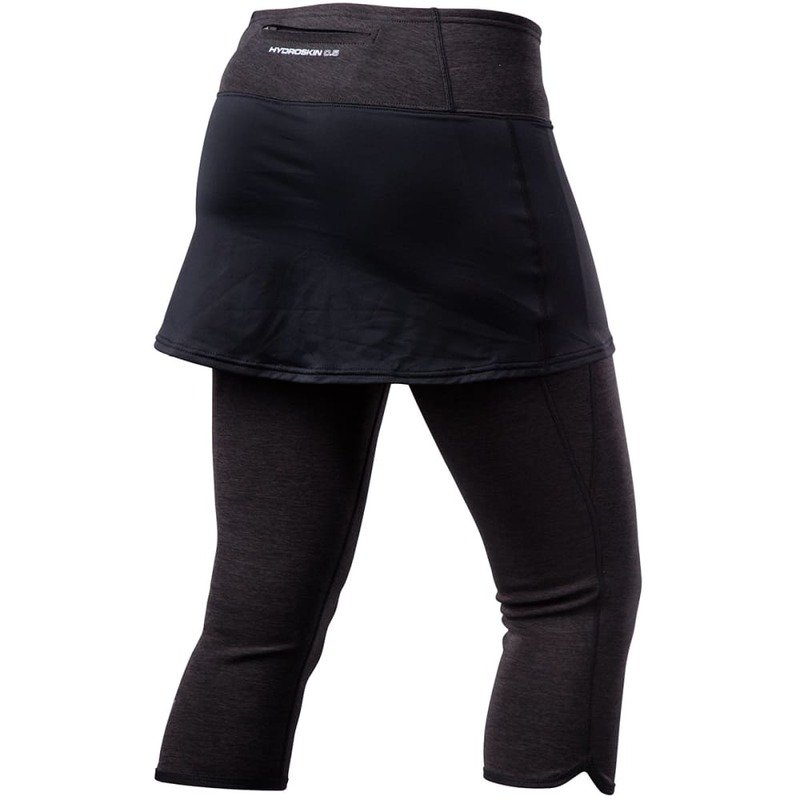 Together, this immersible garment retains warmth, keeping you comfortable in cold conditions, and reduces bulk. 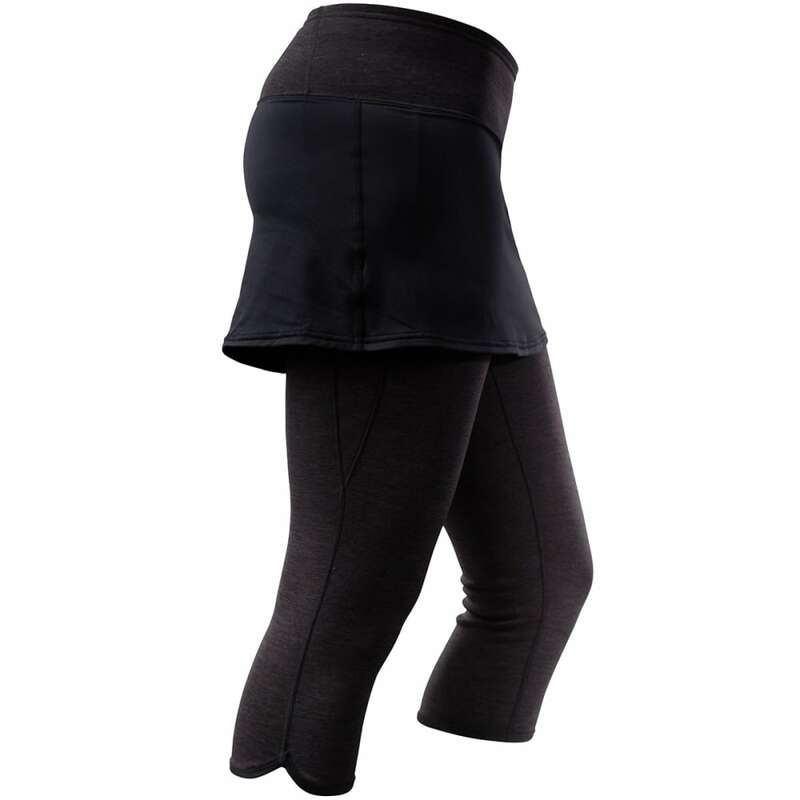 At the same time, the design moves seams out of the way to eliminate friction and includes stretchy materials for greater freedom of movement.